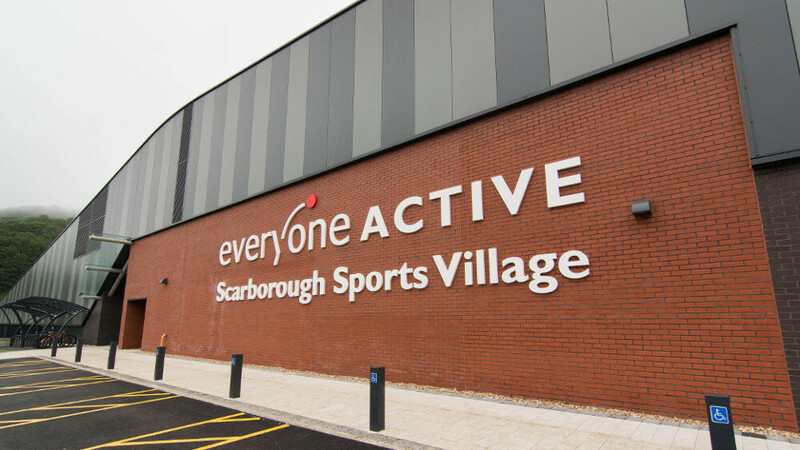 Opening to the public in June 2017 after 19 months of hard work, Scarborough Sports Village replaces both Scarborough Pool and Scarborough Sports Centre to create a modern, compact (all-in-one) centre. 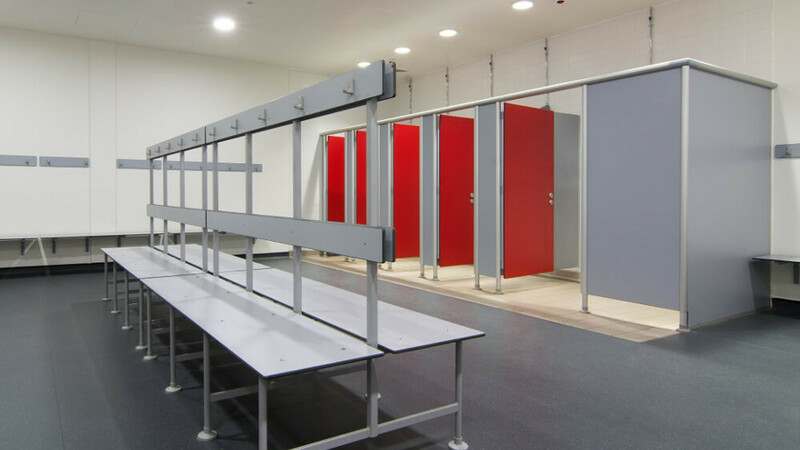 Architects Faulkner Browns were the starting point of this project, with main contractors Willmott Dixon being awarded this Design and Build contract, and Everyone Active, the centre’s leisure operator. 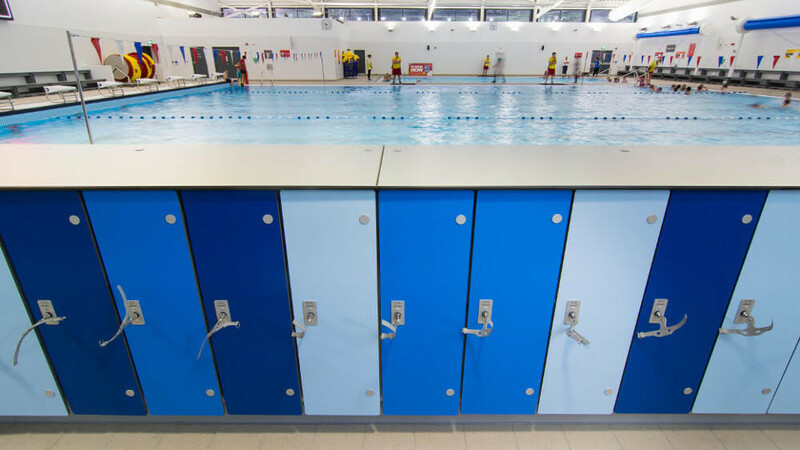 This brand new centre is designed to provide both a swimming pool and sports centre all under one roof, and continue to encourage healthy living within Scarborough and the neighbouring areas. 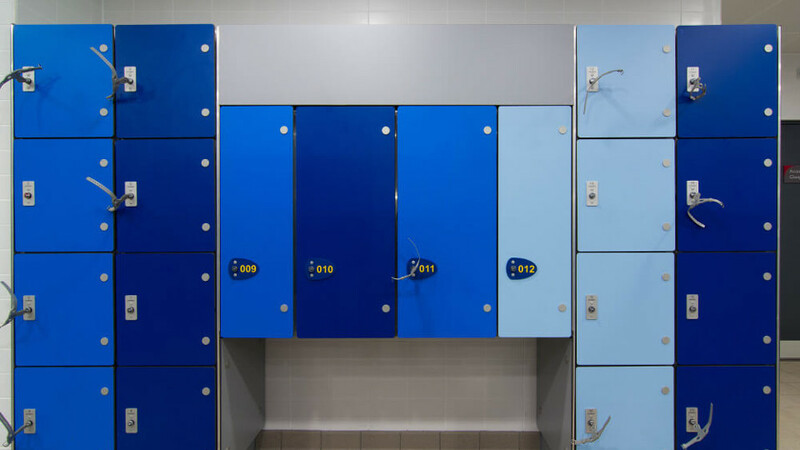 The sports village is made up of an 8 lane 25m pool with teaching pool, a four court sports hall, a gym filled with cutting-edge equipment to help you achieve your health objectives (fitness goals), a football pitch, and a studio to accommodate for a number of different fitness classes. 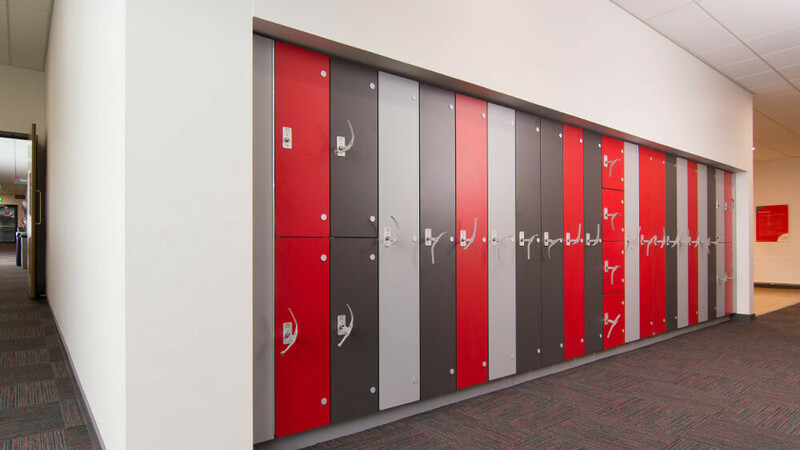 Scarborough Sports Village includes Prospec Marathon Classic range throughout, with cantilevered and double island bench seating in matching solid grade laminate. 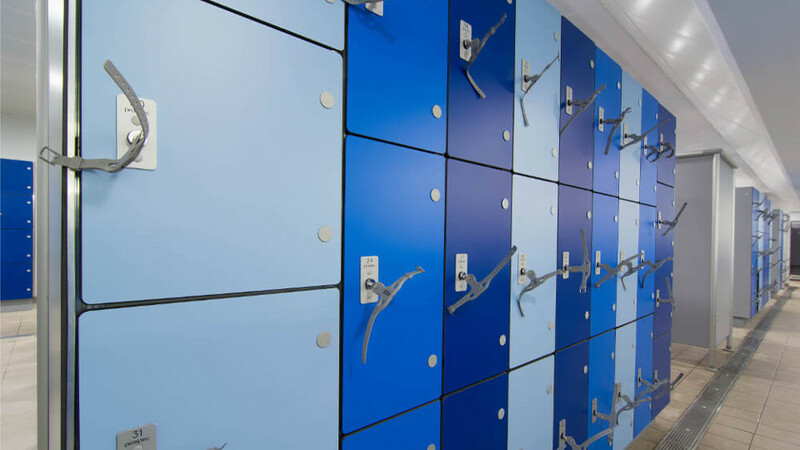 Prospec Marathon wet lockers, which include an aluminium carcass for wet areas, are a mixture of 1, 2, 3, and 4 tiers, and feature our new £1 coin return lock. 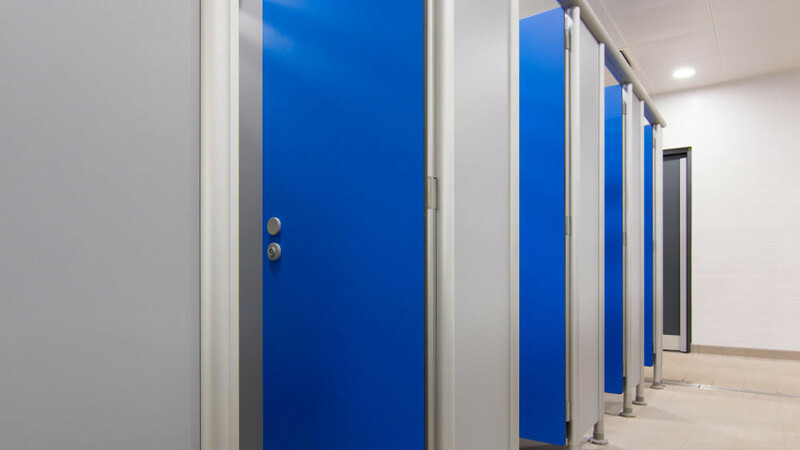 Other products included within our installation would be our Marathon Classic fully framed cubicles, postformed solid grade laminate vanity units and grooming shelves, and floor to ceiling IPS (duct panel systems) which are compliant with most pre plumbed sanitary ware manufacturers. 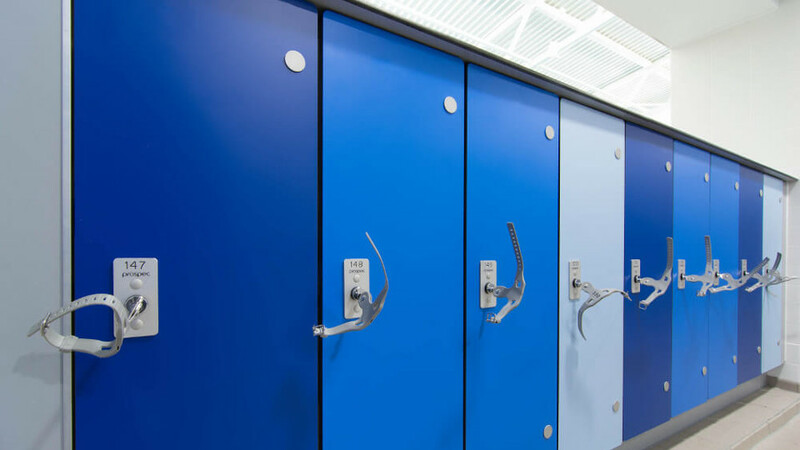 This project also features our Disabled Access lockers which comply with Sport England recommendations. 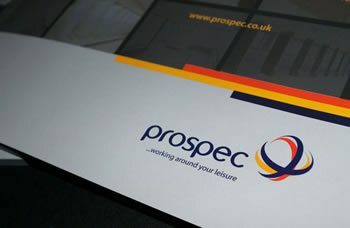 Specifying architects Faulkner Browns, main contractor Willmott Dixon, Scarborough Borough Council, and leisure operators Everyone Active all functioned closely with us here at Prospec to achieve a commendable result and a completed project. Many thanks for your valued comment Kevan. Look out for our next case study!